Comedians You Should Know is a group of six Chicago-based stand-up comedians intent on changing the face of stand-up comedy with their videos, weekly downtown shows and never-ending comedy tours. They debuted their show at Fizz Bar in 2008 and quickly developed a solid local following with rave reviews from both critics and fans alike. In 2010 they relocated to their current venue, favorite downtown watering hole Timothy O'Toole's. Their groundbreaking weekly showcase features many of Chicago's top comedy talents as well as rising stars and established entertainers from across the nation. 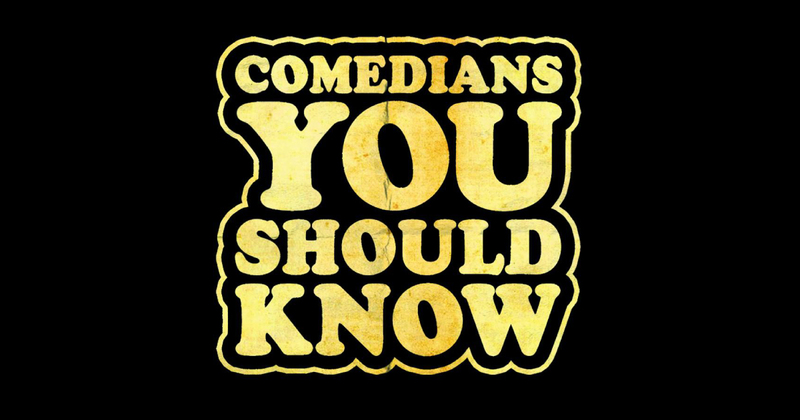 Comedians You Should Know is out to prove that Chicago stand-up comedy is not only as relevant but of an even higher caliber and quality than that found in New York and LA.